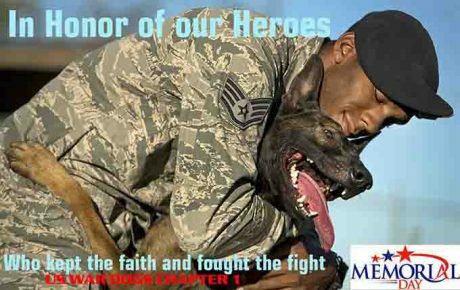 November 11th is Veterans Day. 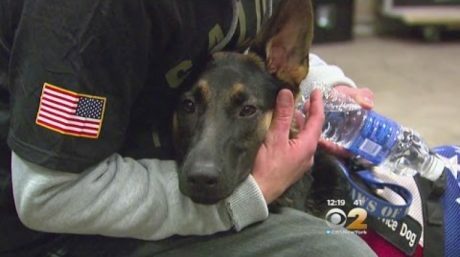 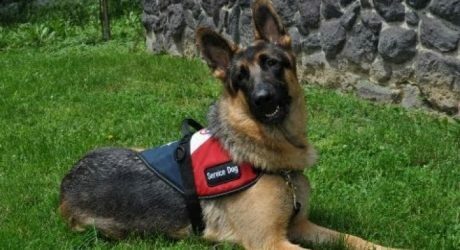 Here are ten stories of how service dogs have helped changed the lives of veterans suffering from PTSD. 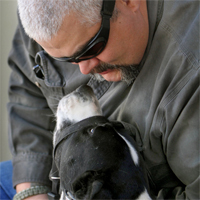 A trained PTSD service dog can provide a sense of security and have a calming effect on the veteran, help with episodes of depression, and be a loving companion. 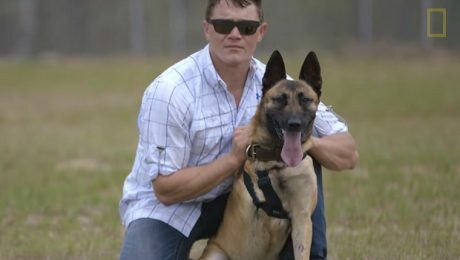 When we salute our military veterans on their special day – and we should – let’s also remember the four-legged heroes that serve valiantly at their side. 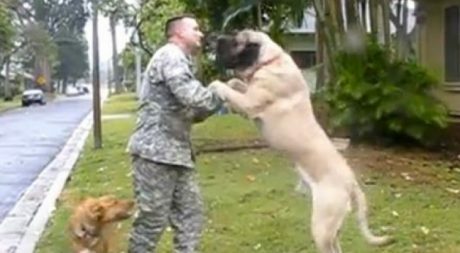 This is the incredible story of two soldiers, Derek and Jake, and a service dog named Gabriel that will tie them together forever. 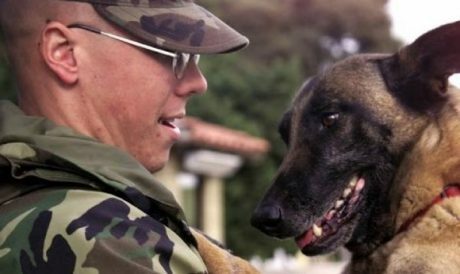 Today, November 11, is Veterans Day; learn more about service dogs and how they help our physically and psychologically wounded warriors in everyday life.